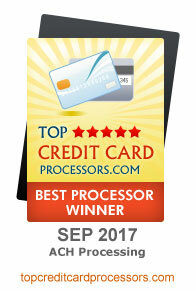 VeriCheck is a secure, all-in-one payment processing solution for any size business. 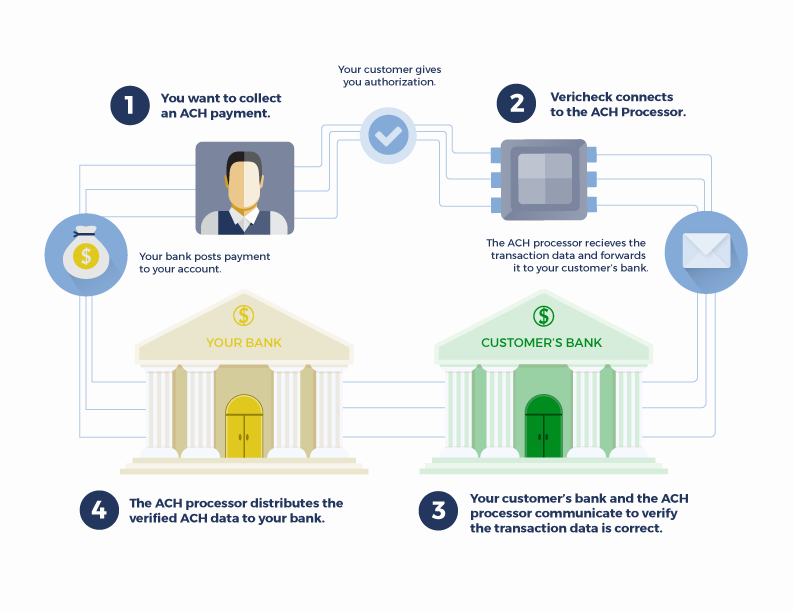 Whether you’re processing at the point of sale, through your website, via fax, email, or even over the phone, VeriCheck helps businesses safely accept payments and manage transactions. By giving you tools to handle all aspects of the payment process, VeriCheck simplifies what can otherwise be a frustrating part of your business operation, while saving you time, money, and resources.